This Company Hires Doers, Are You One? 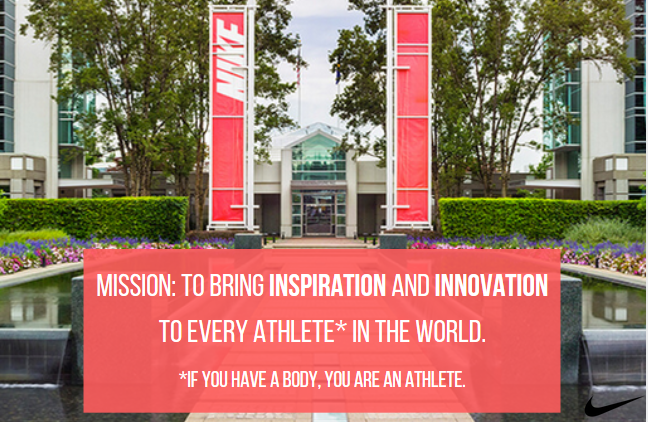 Nike's mission is to bring innovation and inspiration to every athlete in the world. 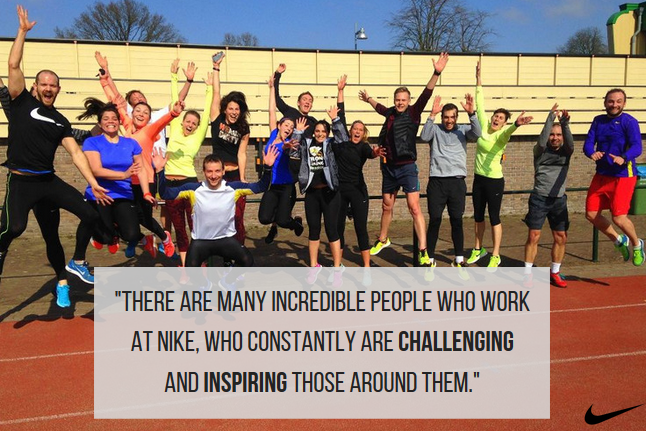 Everyone is welcome at Nike and every team member has the ability to make a difference. One of the mantras they live by is, "If you have a body, you are an athlete." Couple this with your unique professional skills and you'll be a part of a company that is creating products that are beautiful and useful to everyone. This focus has resulted in Nike winning countless awards and accolades. Just look at all the pictures of the Nike campuses and you'll see it's made for sports enthusiasts - people who believe in teamwork and inclusion. It's no surprise they've made the Human Rights List 16 years in a row. 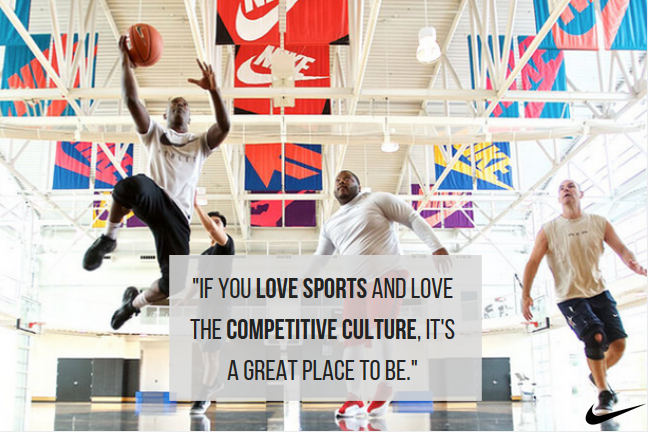 If you want to work at Nike, then you have to have a deep connection to the important role sport plays in the life of happy and successful human beings. World records are broken every year. People push past their personal bests to create new ones every day. At the core of this type of success is the idea of doing things in new and different ways - which is the very definition of the word "innovation." Whether you're an Architect, Data Whiz, Playmaker, or Sole Salvager, you'll find your skills being leveraged to the max. While Nike is headquartered in Beaverton, Oregon, many can find their next job at Nike in other parts of the world. Nike is a global brand and has a global business presence. That means you could work in places you never dreamed of - until now. Better still, their benefits are world-class. 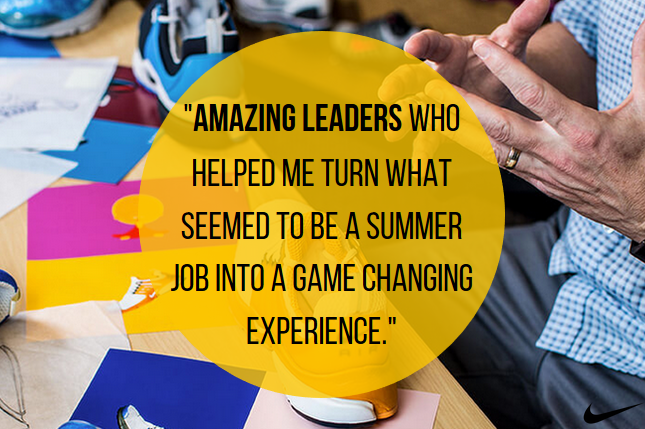 Summer hours, transportation, their donation program where they match employees' charitable donations, and many other outside-the-box perks will make your job at Nike that much more rewarding! 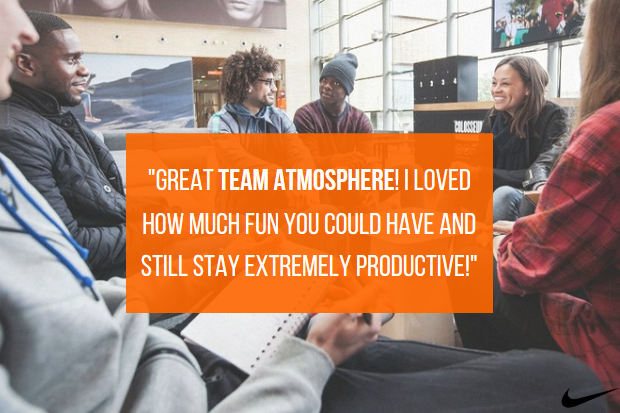 Nike doesn't just offer full-time employment, it also has one of the most comprehensive internship programs in the world. You'll be immersed in culture and innovation. You can sign up today and start getting alerts when a job or internship that fits your criteria is posted at Nike. What better way to find your next job then to get an invitation to apply!